You’re probably aware by now of how much you regret not taking better care of your teeth when you were younger. Even though your own parents told you a few hundred thousand times that you must brush and floss and take care of your teeth, you probably ignored them a little bit and are paying for it now. Now that you’re a parent, it’s your job to be the one shouting at your kids and telling them to get upstairs and brush before they go to sleep. You can’t just take the same approach that your parents took, however, because we know how well that worked out. To install proper dental hygiene habits, you have to get creative with how you teach your kids about the importance of taking care of their teeth, gums, and smile. Here are a few helpful ways that will assist you throughout your dental awareness campaign with your kids. You should find a dentist’s office that is kid-friendly and not the traditional scary office that kids usually envision. If your children are at ease during their first dental check ups, they will be much more likely to take their teeth care seriously when they arrive back home. If they are terrified, however, even if it means they’ll eventually be back in for even more dental work, your kids might revolt and neglect their oral hygiene. Children might need you to actually help them successfully brush and clean their own teeth at first. Kids are usually not able to thoroughly clean their teeth until they are about 10 or 11 (sometimes even older). So even though it’s not the most fun thing in the world to do, get in front of the mirror with your kids and brush away. Even if they are physically capable, they may need to see first hand how to properly brush those baby teeth. As much as possible, avoid sugary, tooth-destroying drinks and snacks like soda and candy. It’s going to be difficult to wean your children off some of their favorite junk food if that’s all that they are used to. So try to refrain from buying all those sugary cookies and energy drinks. With a little research, you can find healthy snacks and drinks that are just as fun and delicious for your children to enjoy. Don’t let your children make the same mistakes that you made when you were their age. Teach them about the importance of proper dental care and try to show them the fun behind taking care of their teeth. A healthy smile is incredibly important, and according to the American Academy of Cosmetic Dentistry, 74% of adults believe an unattractive smile will hurt them professionally. As recently as a few decades ago, it used to be that if you had crooked teeth, your teeth straightening options were limited to either extremely clunky braces, headgear, or painful surgery. However, times have evolved, and now new dentistry innovations are changing how we see teeth straightening. This trend culminated with the advent of Invisalign, a clear, removable alternative to metal braces. But even though Invisalign has been around for years, there are still some misunderstandings about this treatment. In this post we are finally setting things straight! Myth: I cannot use these braces if I have incredibly crooked teeth. This is untrue, as this treatment can work just as well as traditional braces on even the most stubborn teeth! If you are interested in these braces, make sure to mention them when speaking with your orthodontist, because chances are they can create a customized solution for you! Myth: Invisalign is only for adults; they won’t work with children or teens. While these braces were originally marketed for grownups, that doesn’t mean they are just for adults to use! These braces can be used for patients of all ages. Recently, they’ve become especially popular with teens looking to maintain the perfect selfie smile. Myth: This option is much more expensive than traditional braces, and my insurance will not cover it. False! Depending on your dental needs, these braces are competitively priced to their metal counterparts. Just because they are unique, that doesn’t mean they are more expensive. Many insurance companies also include them in their policy coverage. Myth: I have to follow a strict diet of what I eat because the braces are made from plastic. Actually, this is just the opposite! You have to remove these braces when you eat, so you are not restricted in what foods and drinks you consume. Typically, eating is the only time when you should take out your braces, so go ahead and indulge! Myth: This method will work quicker than most metal braces. This is untrue as the treatment plan for every patient differs. However, you can expect to have your braces on for around the same amount of time as you would metal braces. The only thing that changes with treatment is that you will have to change your plastic liners for a fresh pair once every two weeks or so. Are you interested in learning more about the world of Invisalign? Call an orthodontist or talk to your dentist about your teeth straightening options. TMJ, or Temporomandibular Joint Dysfunction, is a joint disorder that affects 35 million people in the United States. Possibly a chronic condition, TMJ is defined by pain in the jaw, ear, or mouth and may result in a toothache, migraine, or muscle spasms. TMJ treatment is possible with over the counter medication or at a TMJ center wherein one may obtain a mouth guard, splint, or physical therapy. However, in some cases, such as when your TMJ may be caused by misaligned teeth, proper facial pain management can only be found with a dentist. This may be a problem for those not only with chronic TMJ but with a chronic phobia of dentistry. 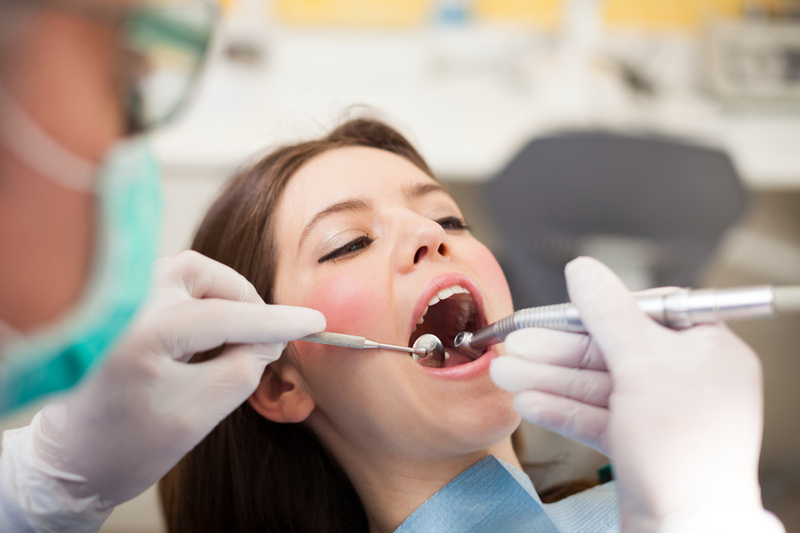 Luckily, sedation dentistry can be used in regards to fear of the dentist in order to manage your TMJ. 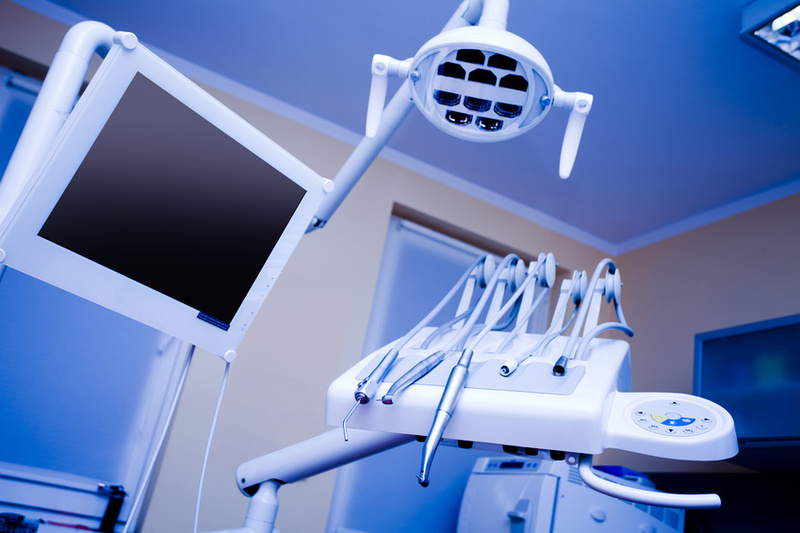 Sedation dentistry utilizes medication to relax and sedate patients to make them less anxious in the dentist chair. However, unlike those under general anesthesia, patients under sedation dentistry are still awake. What kind of sedation is offered to me? Unless you’re undergoing surgery, most dentists utilize minimal or moderate sedation in the form of a pill or laughing gas. Laughing gas is often used during the removal of wisdom teeth and is characterized as the inhalation of nitrous oxide and oxygen through the nose in the form of a mask. Another common form of sedation is Halcion in the form of a pill. The patient takes the pill an hour before the dentist appointment and generally renders the patient drowsy, but awake. Patients who undergo this type of sedation dentistry are unable to drive home after the appointment because of the likelihood of them falling asleep at the wheel. What if I suffer from sleep apnea? For those with obstructive sleep apnea, talk to your doctor before you undergo sedation at your dentist’s office. While sedation dentistry that utilizes minimal sedation does not use general anesthesia, it may still affect any possible complications. If you’re suffering from chronic TMJ but are too anxious to seek dental treatment for your jaw, consider sedation dentistry as a viable option to reduce your stress and increase your chances of seeking treatment. Many American adults are unsatisfied with the condition of their teeth. Yet, many people also avoid routine dental care. It is sometimes easier to just put off the dental problem, rather than deal with it. However, the sooner that you begin to implement your healthy dental routine, the sooners you can be satisfied with your smile. A good dental care routine contains the following habits. More people today are taking a harder and more serious look at their teeth. We are now living with generations of parents teaching good dental care and hygiene to their children. And that is great progress! They impress upon them how important it is to take care of their teeth not only their dental care but for their overall heath as well. Dentists and cosmetic dentistry can now help determine if a person has diabetes, heart disease, and liver diseases. In fact, nearly 46% of adults 30 years or older have some form of gum disease. In part, the problem lies in the fact that the State of Florida does not mandate fluoridation in public water systems. According to fluoridalert.org, in 2014, only 77.6% of Florida state public water systems were fluoridated. That does not include those using well water. Today, almost 90% of adults over the age of 20 suffer from some level of tooth decay. We don’t want that for our children. So, it’s the kids who receive most of the dental care in this country. Children are typically seen for the first time for dental care starting at three years old, but irregular bites usually are visible in children from six years old to 12. Regular orthodontic care normally begins between the ages of eight and 14. Some take longer to correct depending on the individual case. But we adults needn’t deny ourselves the pleasure of a great, straight, white smile! We, too, want to look and feel more confident with every smile! Cosmetic dentistry is widely available around the country and many cosmetic dentists are willing to work in various ways to allow people to afford teeth whitening, dental implants, or teeth bonding to get the smile they want to show the world! If you are too embarrassed to smile big because of poor dental care, take heart! Cosmetic dentistry is helping many adults now looking for solutions like tooth crowns and dental implants as well as veneers. Even a root canal isn’t as scary as they once were. Many people who use over-the-counter teeth whitening products are spending an estimated $1.4 billion yearly. Yet, about 82.5% of people saw a noticeable difference after having their teeth whitened by a dentist as part of their dental care routine. Overall the teeth whitening business is running at nearly $11 billion per year. So, put on that big, bright Hawaiian shirt and that new smile and say “CHEESE!” for the next selfie! Then go show it to your cosmetic dentist. Have you always dreamed of having a beautiful smile? More than half of the adult U.S. population surveyed over age 50 agree that a smile is the only physical feature that stays the most attractive as we age, according to a survey by the American Academy of Cosmetic Dentistry. Fortunately, with improvements to cosmetic dentistry, there are many options to achieve that desirable and beautiful smile that you have always dreamed of. 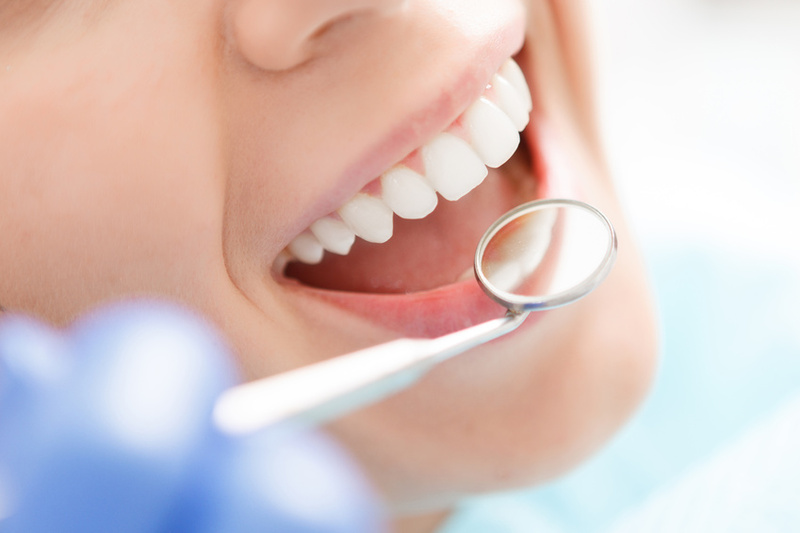 Follow these tips as you prepare for your first cosmetic dentistry visit. Do you wish you could improve your smile? If you said “Yes,” 32% of people agree with you and say they are concerned about the appearance of their smile as well. Whether it is from a missing tooth, crooked teeth, or yellowed or stained teeth, cosmetic dentistry offers options to help you fix the problem. 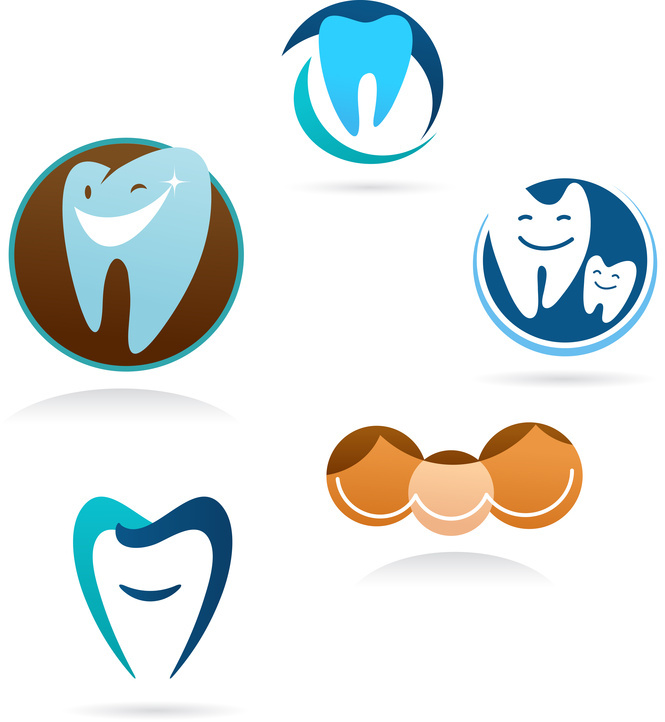 Here are some of the ways you can find the best smile with your family dentist.